Last year on Inauguration Day, the first Don’t Stop Now covers compilation was released, with proceeds going toward the ACLU. Today, a day before Election Day, Don’t Stop Now II has been released featuring a ton of great artists covering a lot of different songs. Proceeds this time around will go to RAICES (Refugee & Immigrant Center for Education & Legal Services). This edition of the compilation has Craig Finn & John K Samson covering Gillian Welch, Wild Pink covering Springsteen, Chris Farren covering Joanna Newsom, Lydia Loveless covering Sarah McLachlan, Kevin Devine & Kayleigh Goldsworthy covering Counting Crows, Worriers covering Bleachers, Anika Pyle (of Katie Ellen/Chumped) covering Lucinda Williams, Tigers Jaw’s Ben Walsh covering Porches, Cayetana’s Augusta Koch covering Sharon Van Etten, the Menzingers’ Tom May covering Regina Spektor, and awakebutstillinbed covering Julien Baker. That’s a lot of interesting pairings, and there’s even more where that came from. You can buy the compilation here — it’s also available to stream below. 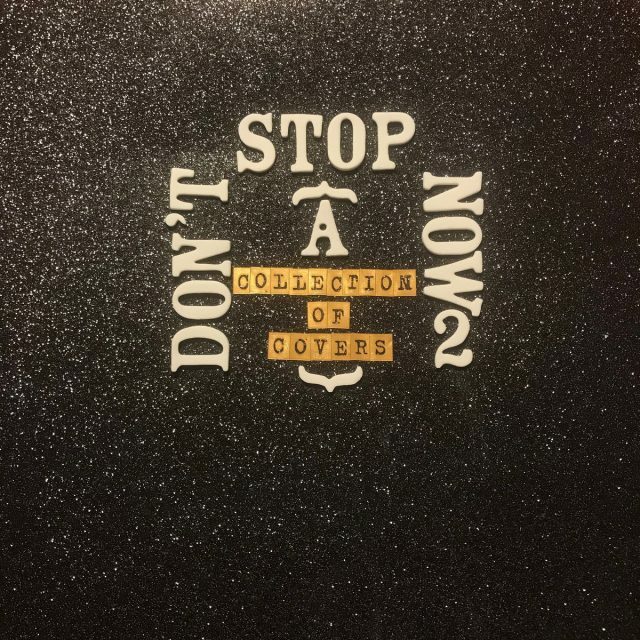 The Don’t Stop Now II: A Collection of Covers compilation is available now.